Call 520-213-8468 to schedule your first appointment. When you need hearing aids in Casa Grande, AZ, choose Miracle-Ear®. We've been in business for over 70 years, and we've helped millions of people improve their hearing. Today, we have over 1300 locations nationwide. Each location is independently owned and operated and fully committed to customer satisfaction. We're America's most recognized brand of hearing aids. Our digital hearing aids are custom-fit by computer software, discreet in appearance, and provide rich, clear sound. Hearing aids with our new GENIUS™ Technology, for example, can help you hear conversations at places like loud parties and noisy restaurants better. You can wear our waterproof Aquavi® hearing aid when you swim or surf and our MirageTM hearing aid is 100% invisible to anyone else when it's being worn. To find out for sure if you have hearing loss, have a free hearing test* done at any of our locations. It can be hard to accept that you no longer have the hearing you once did. On average, seven years pass between the time a person recognizes hearing loss and the time he or she decides to do something about it. While you're with us, ask our caring hearing care specialists about accessories like our combination battery charger and dehumidifier or our remote control hearing aids that let you easily and discreetly control settings, including volume and tone. We're a great place to discover and experience the Miracle-Ear® advantage. Just like all of our locations nationwide, you can bring in your Miracle-Ear® hearing aids to our hearing aid center in Casa Grande for free checkups. We'll test, clean, and adjust them. Call today for that free hearing exam. Brian has been a Hearing Systems Consultant with Miracle-Ear for one year. 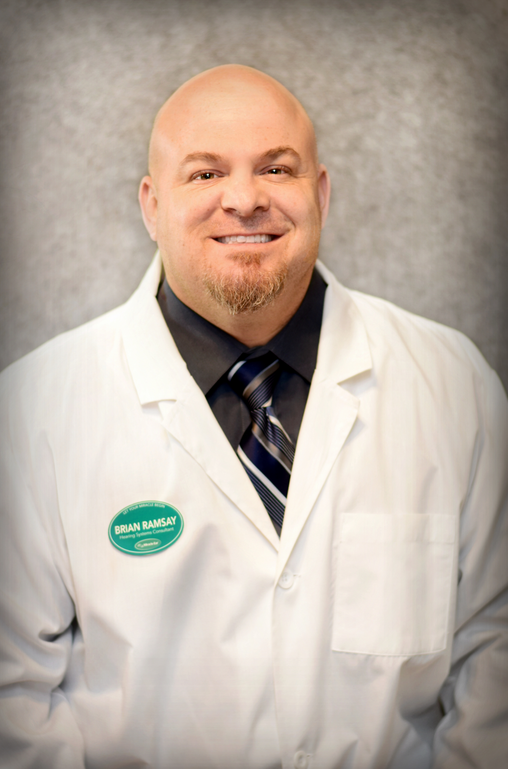 Brian is Miracle-Ear Certified, Member of the International Hearing Society and Hearing Healthcare Providers of Arizona. He has his Bachelor of Science Degree in Kinesiology/ Exercise Science with a emphases in Health and Wellness. Brian continues his education annually, constantly evolving with the latest technologies, in order to pass these innovations on to our patients. 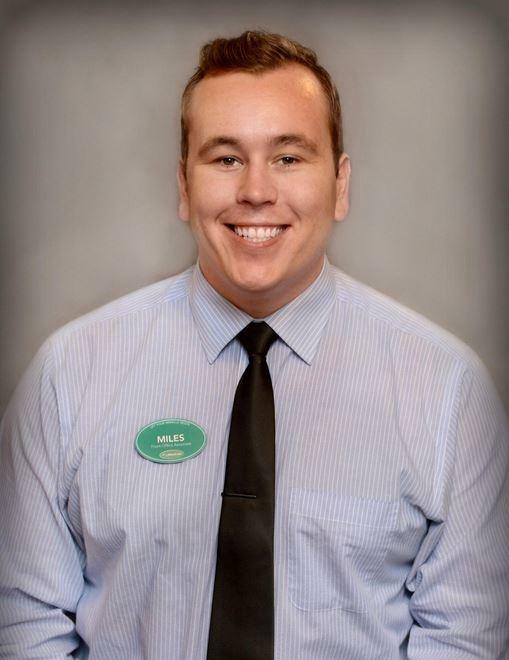 Brian's favorite part of working at Miracle-Ear is having the opportunity to improve individual's understanding of speech, while increasing their quality of life. He feels that each individual has unique challenges and needs that need to be met. This is why we offer continual support on custom solutions with our Hearing Aids to each valued patient. I have over 5 years experience in the customer service industry. I started my Miracle-Ear career in 2018. My favorite part of working at Miracle-Ear is being able to provide customer services to people who are benefiting from life-changing technology that is actively improving their quality of life.